o espaço fã art! Deviant art!. 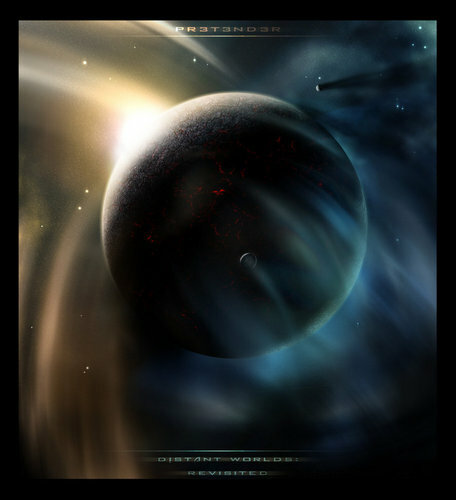 some imagens i found on deviant art about space!. HD Wallpaper and background images in the o espaço club tagged: deviant art fan art planets drawings moon earth art.